Jungle Ruins has extended to the space between the worlds, "The Betweenlands". This brilliant new mod from Angry Pixel is beautiful. I love what they have done. I love it so much I have extended my pack to support it. This first release integrates the overworld, betweenlands woods, betweenlands grasses and some items. More will follow but Angry Pixel has done such a good job, there is little I think I can improve. 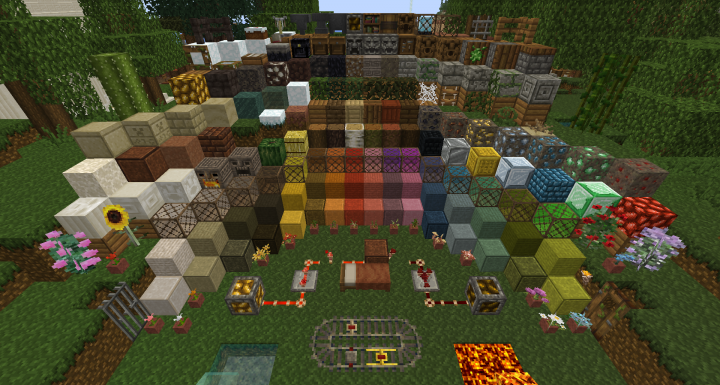 Screenshot thanks to Kab's Texture Pack Showcase! 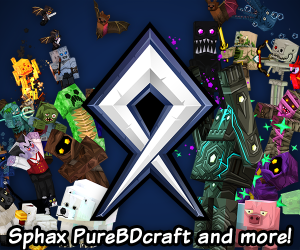 i normaly dom't really like texture packs but this one is great! I've got a question. What block is the Druid Altar? The Druid Altar is in "The Betweenlands" mod. 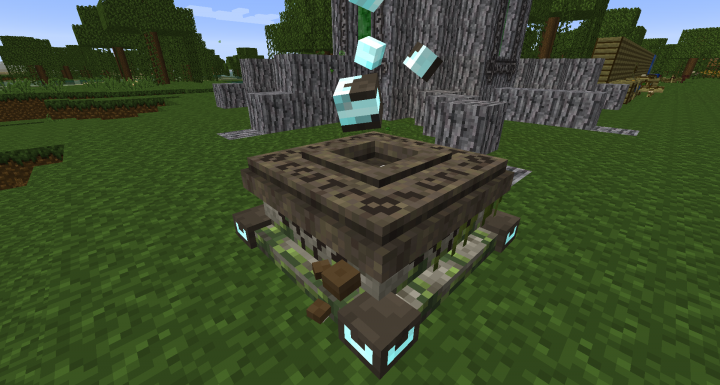 You need to install the mod (and Forge) to get the Altar. 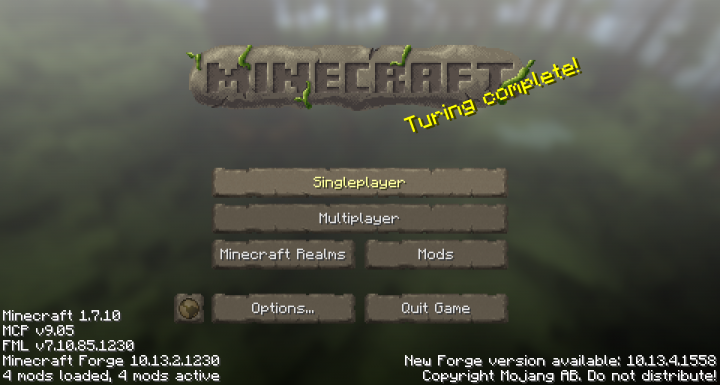 This resource pack has regular Jungle Ruins plus the files to integrate with the Mod. The download is fixed. Sorry for the inconvenience. Thank you. Any suggestions will be gratefully received. Please feel free. As a whole, the pack has great unity because of the colors, but the gold armor seems to have a very different style. The colors on that piece of armor are bit to saturated for my taste. You could reduce the saturation as a good start, then also reduce the contrast between the different ramps. That should help I hope. BTW: I love your skins. Thank you. Those are very useful and accurate comments. I made those textures very early in my career before I understood the concepts to which you refer and I agree totally with you. I am changing the armour soon and adding the villagers. I finally have a design set I like. I think the art will get a revamp too. It definitely needs improving. Awesome! Glad I could help. Armor is one of the hardest parts of a pack in my opinion. Although, it's been a while since I've really worked with it. Ooh! I love Betweenlands too! Diamond for you, sir!